Federico Izzo, 40, graduated in Law at the University La Sapienza in Rome, Italy joined the BMW Group in 2007, where he held the position of Area Manager for the South of Italy. role of Mini Brand Manager for 10 countries and subsequently became Head of Mini in South Central Eastern Europe to Austria, Greece, Poland, Czech Republic, Slovakia , Slovenia, Romania, Bulgaria, Hungary, Cyprus and Malta. 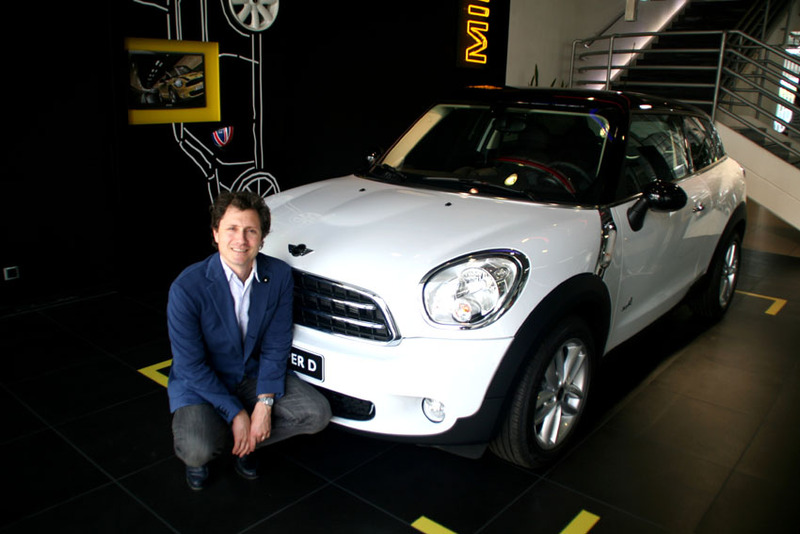 From September 1, 2013, Federico Izzo will assume his new position as Sales & Brand Manager for BMW Group Mini Italy.